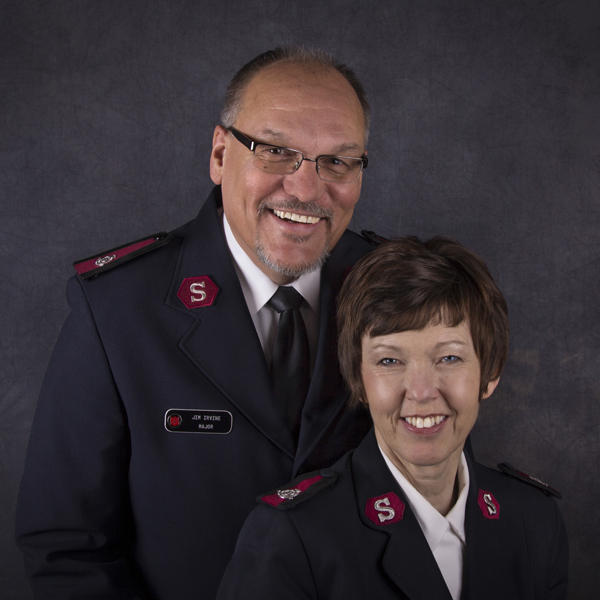 The Salvation Army Lafayette is well known for our charitable services meeting basic human need. We provide assistance with rent, utilities, and food, and we operate Tippecanoe County's only family emergency shelter. But many are surprised to learn we are a church. In fact, our relationship with Jesus Christ is the motivating force behind every social service and program we offer.